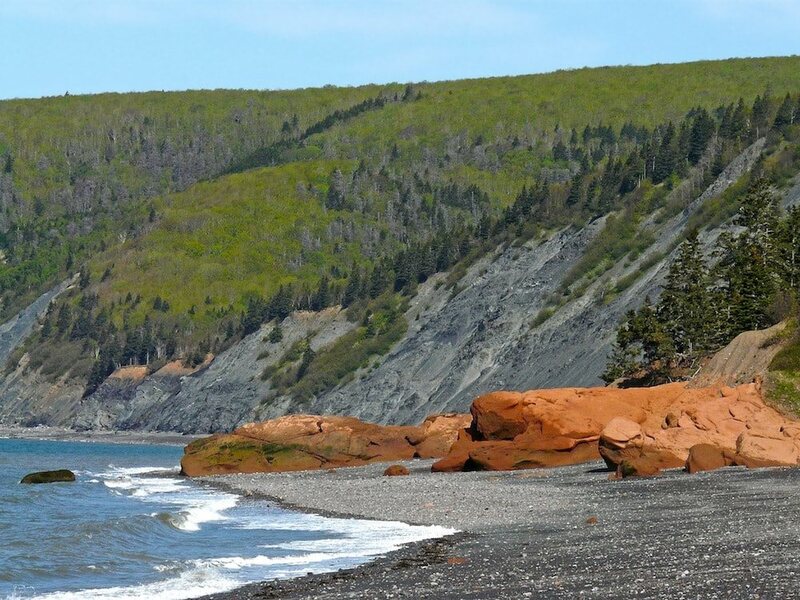 Run atop the highest cliffs on mainland Nova Scotia and along the waters of world's highest tides. Run on trails that will both inspire and challenge Beaches, streams, and spectacular vistas. Cape d'Or. Cape Spencer. 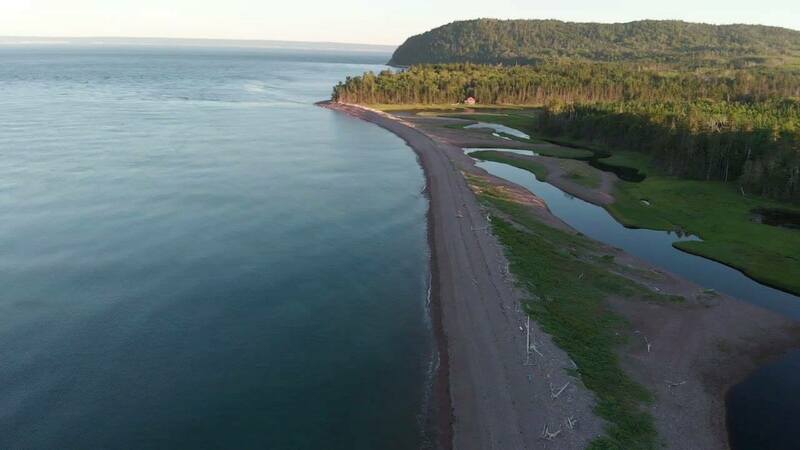 Cape Chignecto. Welcome to the Capes 100. (36hr time limit) Pricing includes a full zip hoodie, trucker hat, free camping, pre-race meal. (36hr time limit) Pricing includes a full zip hoodie, trucker hat, finisher's buckle (100 mile runners only), free camping, pre-race meal.